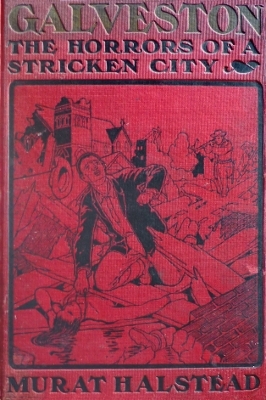 Description: One of several books published immediately after the 1900 storm in Galveston. From the title page: "Portraying by pen and picture the awful calamity that befell the Queen City on the Gulf and the terrible scenes that followed the disaster." Viewed: 2,409 times since August 3, 2012.